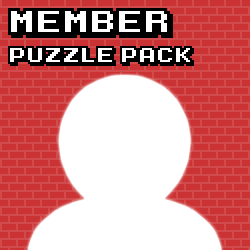 This member has not added a description yet. Modern Puzzles that only use the 4 colours. Puzzles that make a picture. 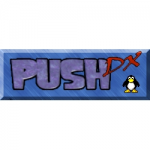 Puzzles from the game "Push DX"